Family Faith Night is designed to be an inter-generational ministry to help foster relationships throughout our church. It is a place where children, parents, grandparents can come together for the purpose of hearing from God. Tuesdays, August – April – We begin at 5:00 p.m. with a church-provided meal. 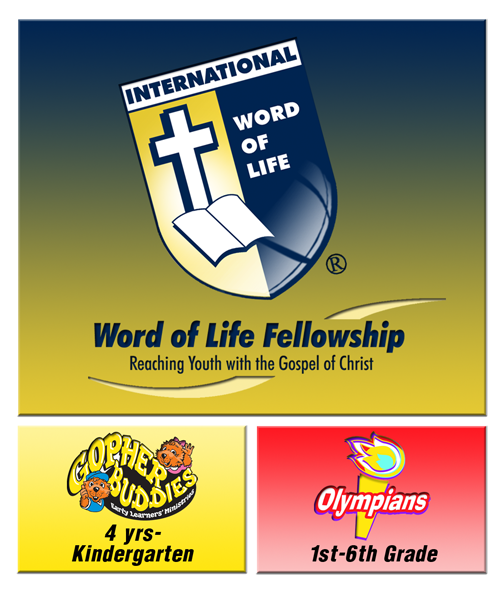 Afterwards, the children move to our Word of Life Ministry. The evening concludes at 7:30 p.m.